Our American Network - George Custer Vs Sitting Bull: Sioux Shock World At Little Bighorn! 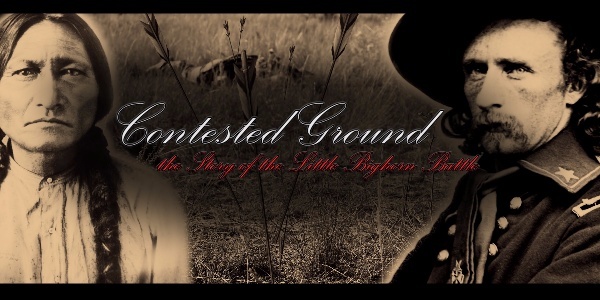 George Custer Vs Sitting Bull: Sioux Shock World At Little Bighorn! We've all heard of the name Custer, Crazy Horse, and Sitting Bull, this fascinating story will remind you why. On this day in 1877, the U.S. Army holds a West Point funeral with full military honors for Lieutenant-Colonel George Armstrong Custer.